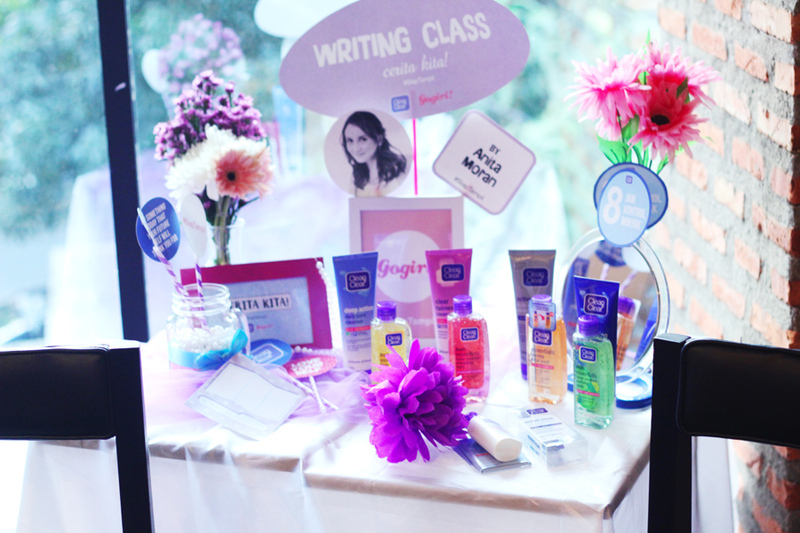 Last Saturday I got a chance to join Creative Workshop Cerita Kita Batch 2 powered by famous beauty/face product for teeneagers Clean & Clear Indonesia and Indonesia Fashion Magazine, Gogirl! 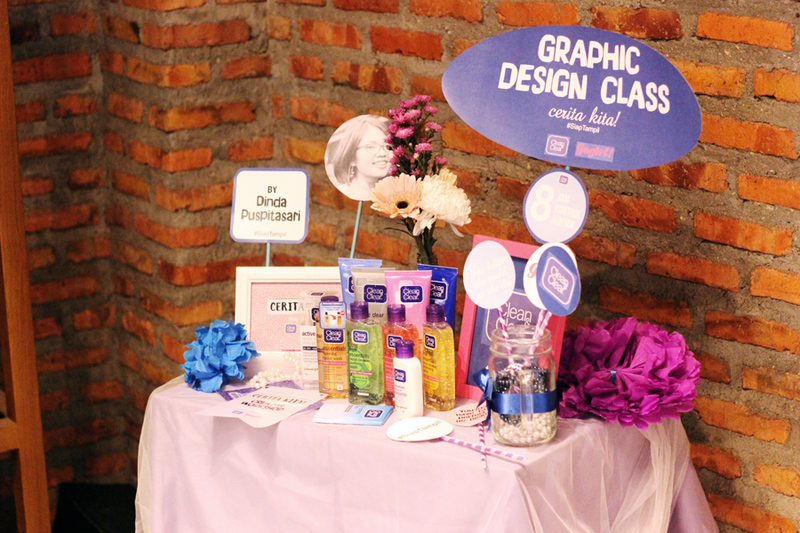 Magazine <3 The workshop is divided upon 5 classes ; Photography class with ka Nurulita, Beauty Enthusiast class with ka Agnes Oryza, Fashion Styling class with ka Githa Moran, Writing class with ka Anita Moran and Graphic Design class with ka Dinda Puspitasari. 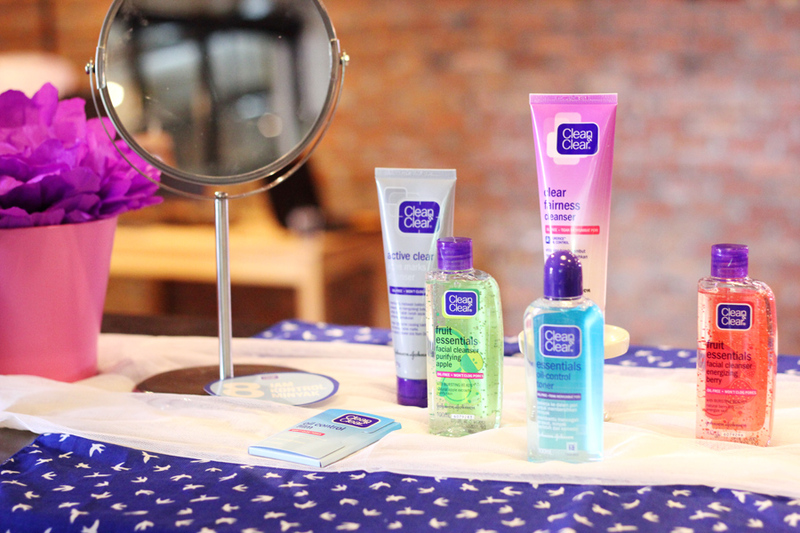 The Magic Mirror created by Clean & Clear Indonesia crew. When all the finalists arrived at Conclave, all of us were asked to do whatever we would do in front of the mirror, we never knew there was a hidden camera behind the camera, at the end of the workshop we got shocked because the crew played the video taken from hidden camera. The video captures what we definitely do and feel in front of mirror, some girl feel happy with themselves, some are disappointed with their own skin/face. 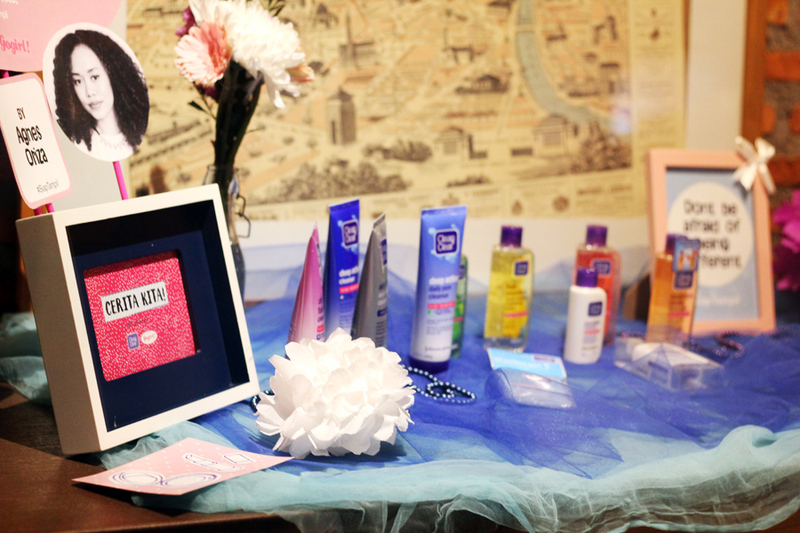 That was totally a brilliant idea, it really shows the real "us/girls". 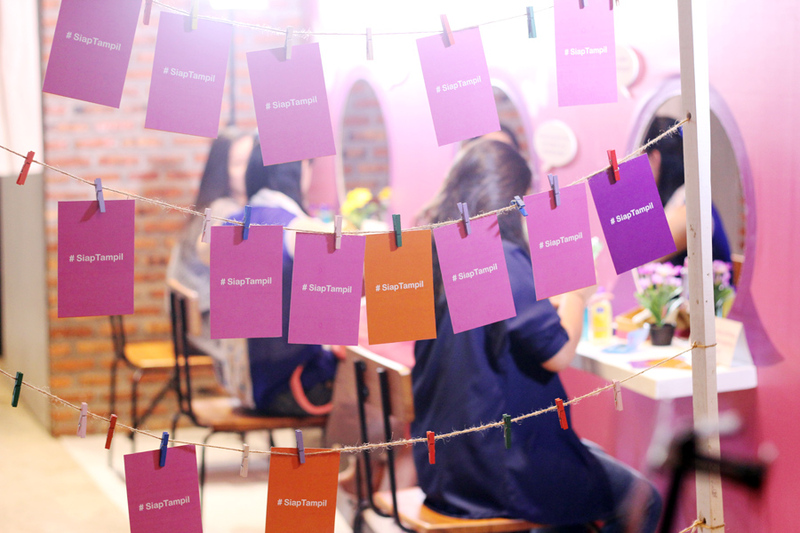 Cerita Kita #SiapTampil adalah ruang buat ketemu sesama remaja yang berisi cerita tentang dunia remaja. 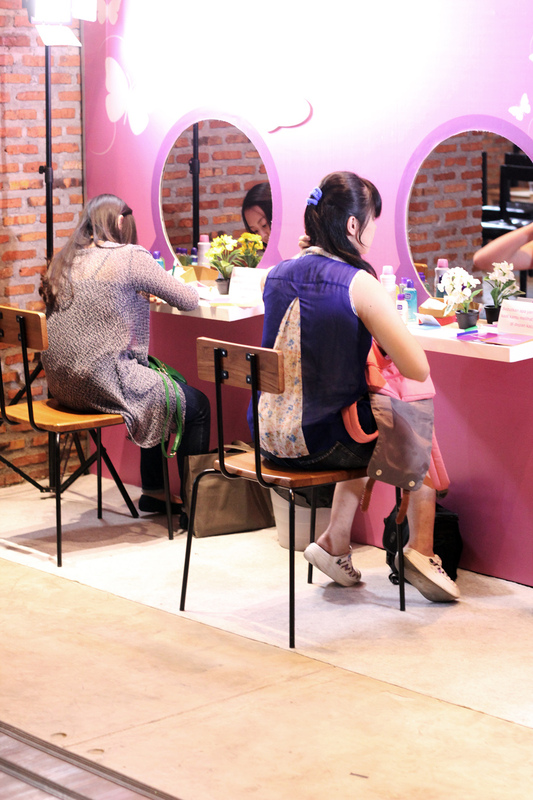 Kita bisa share bermacam-macam info, tips dan saling menginspirasi juga lewat tulisan yang di submit ke cerita-kita.co.id mulai dari soal style, skin problems sampai urusan sama pacar atau sahabat. Seriously I met a lot of talented and energetic friends who are younger than me there, I was the oldest I guess because most of them are 15-16 year old hihihi. 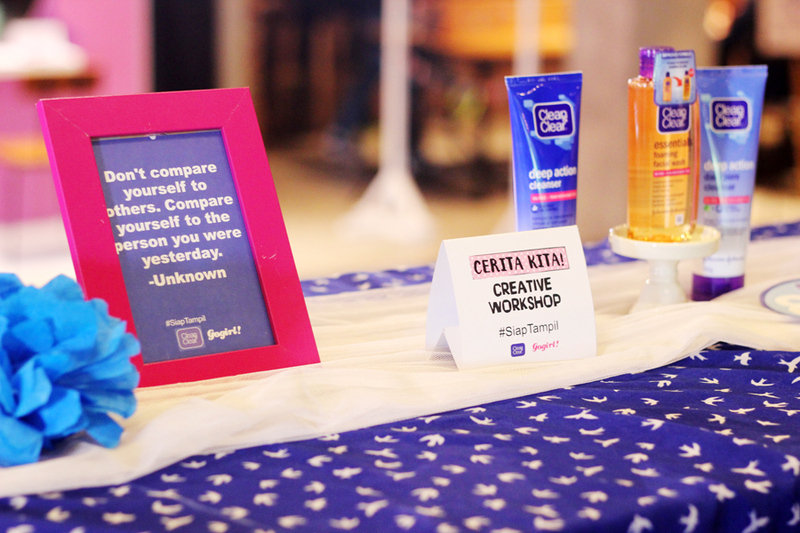 Never mind age is not a problem to learn something new and I would like to thank you Cerita Kita, especially Clean & Clear Indonesia and Gogirl! Magazine for having me. 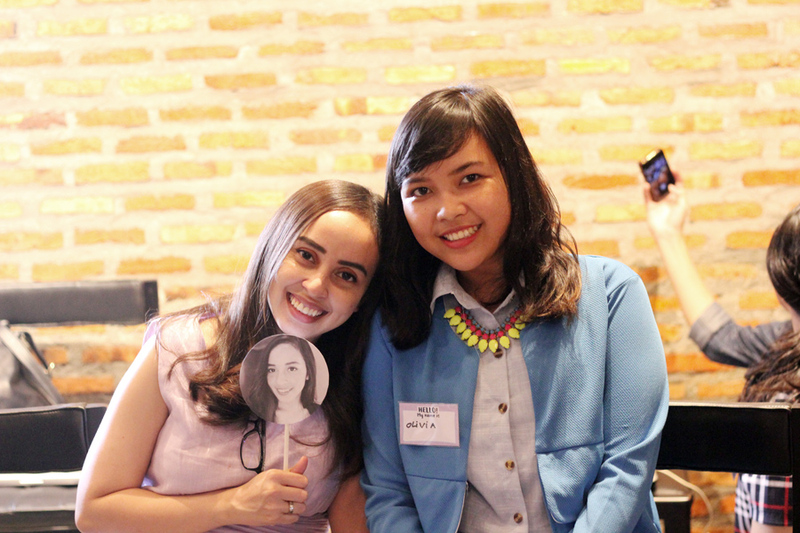 With the editor in chief digital of Gogirl! 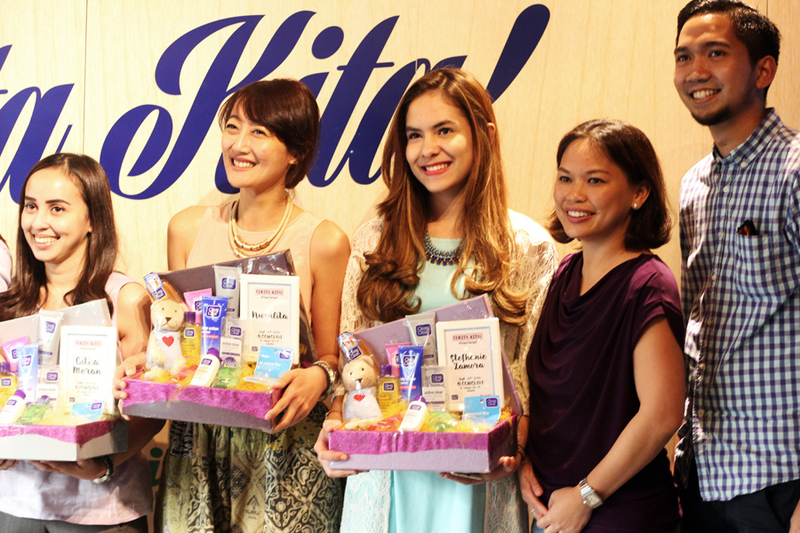 Magazine, ka Githa Moran in person. 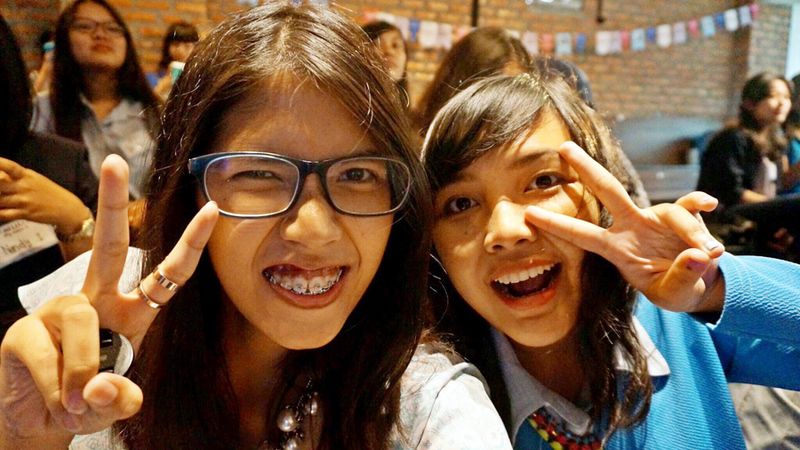 And here's Disa Pranaya, a smart and stylish high school girl who was in the same class as me. I used some photos from Disa' camera here. Thank you Disa, it was so nice meeting you. Shoes of the day from Zalora Indonesia. Ka Anita Moran giving her opening speech as the workshop had started. 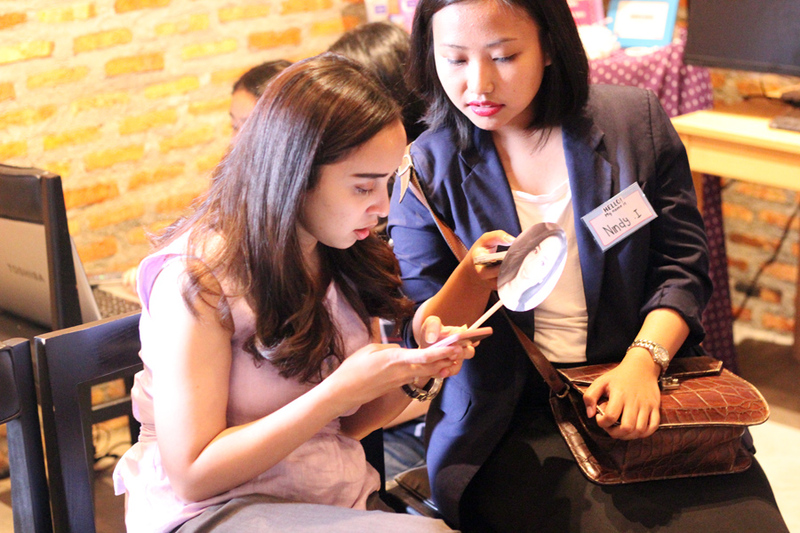 The beautiful beauty enthusiast, ka Ucita Pohan was the host of the workshop. 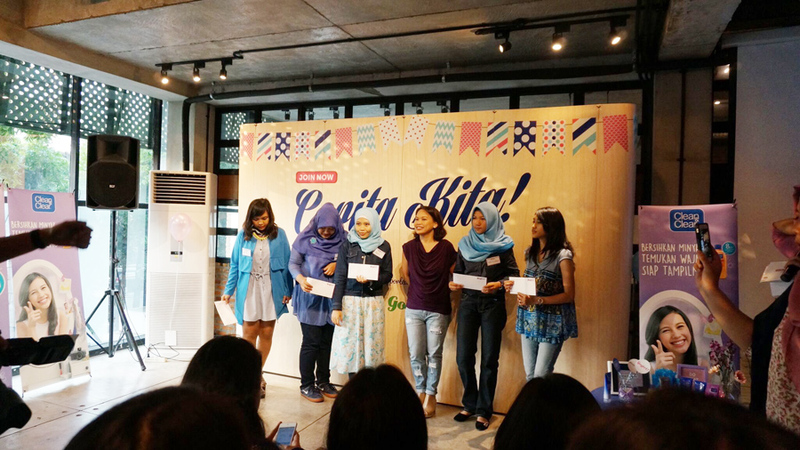 She inspires me to be more confident and brave to speak in front of public, being host seemed so fun when ka Ucita did it. 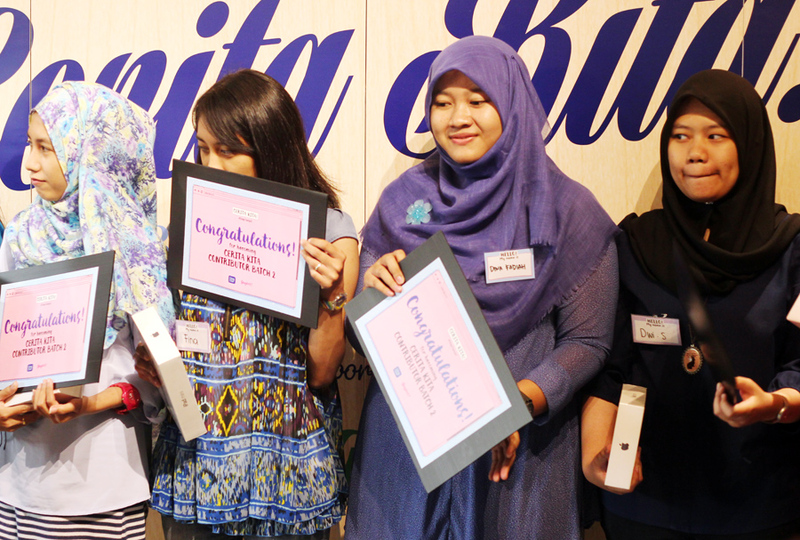 The four contributors of Cerita Kita website batch 1. 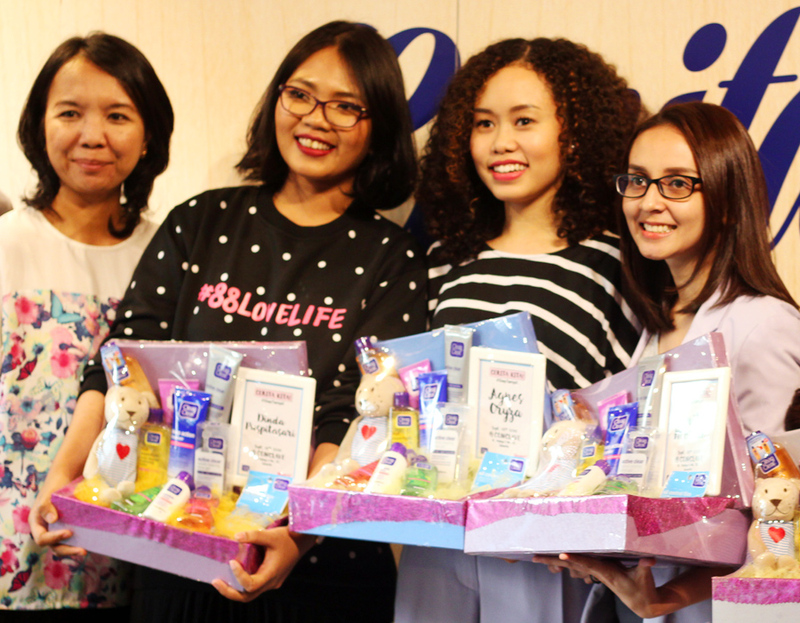 After the workshop ended, I went to Plaza Indonesia for accompanying Novi to waxing her eyebrows at Benefit, I also picked my babies up at Aldo Indonesia Store inside Plaza Indonesia using the IDR 1.000.000 voucher that Aldo Indonesia gave to me. Then we straight to pick up my long-lost junior high school friend also hijab blogger/singer/artist, Indah Nada Puspita the girl behind Sketches of Mind who is currently in West Jakarta (she is studying abroad in German), we decided to go to Central Park Mall to have dinner at Sushi Tei. 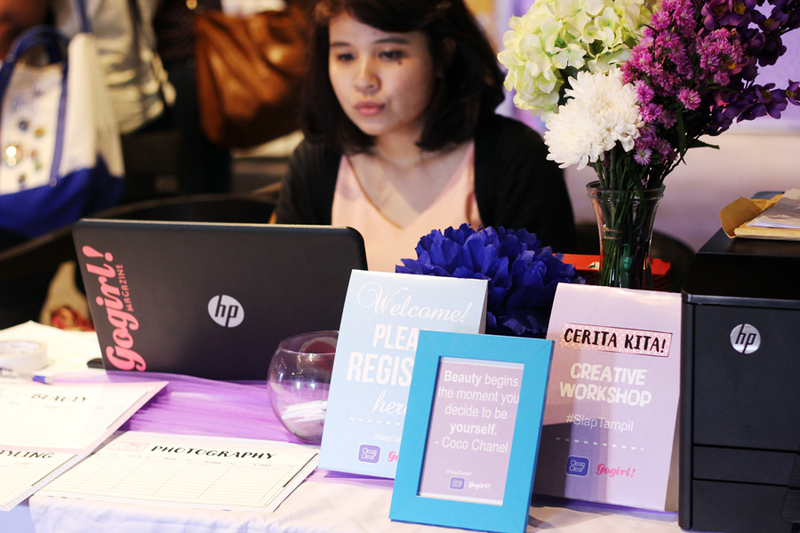 Before that we went outside to see Jakarta Euphoria Project and bumped into Amelia's booth, yes I got to meet Amelia Bunjamin (Insta blogger & Designer of AAD) that night. 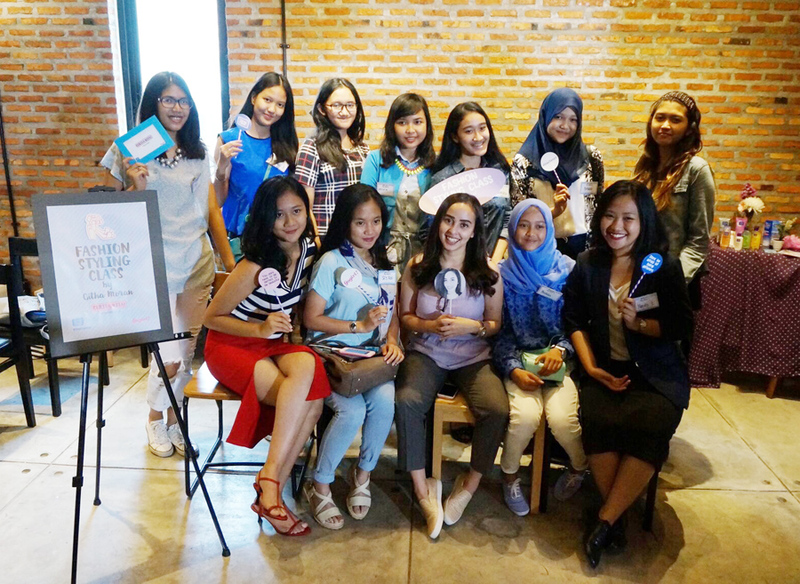 I was the one who planned to do a Meet-Up with some bloggers and vloggers. 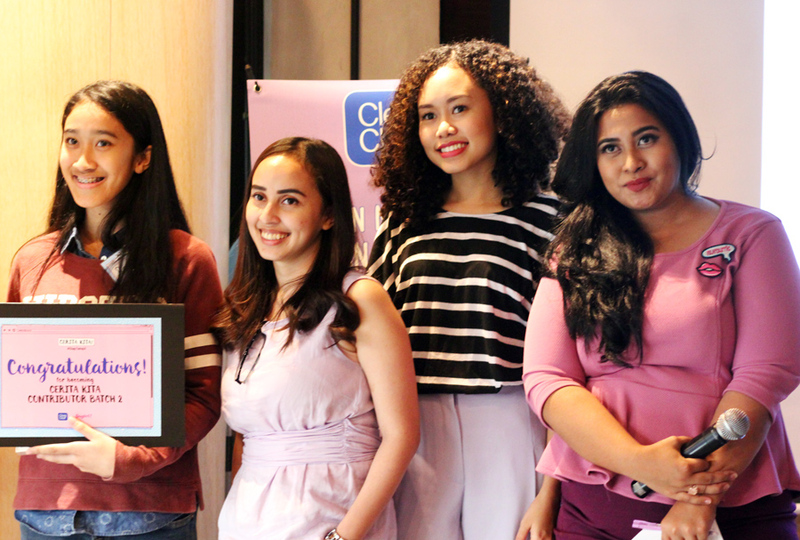 But some of them (Ririe Prameswari, Jessica Simon, Jean Milka, Amalia Fajrina, Dea Hamdan, ka Ustiarina Putri, Sonya Thaniya, Olivia Fabrianne, Ayu Diras, Maria Istella) couldn't come that day because they had their impromptu businesses, some of them (Jessica Paramartha and Valerie Samantha) already left Central Park because it was already late night (I just arrived at Central Park around 9pm). 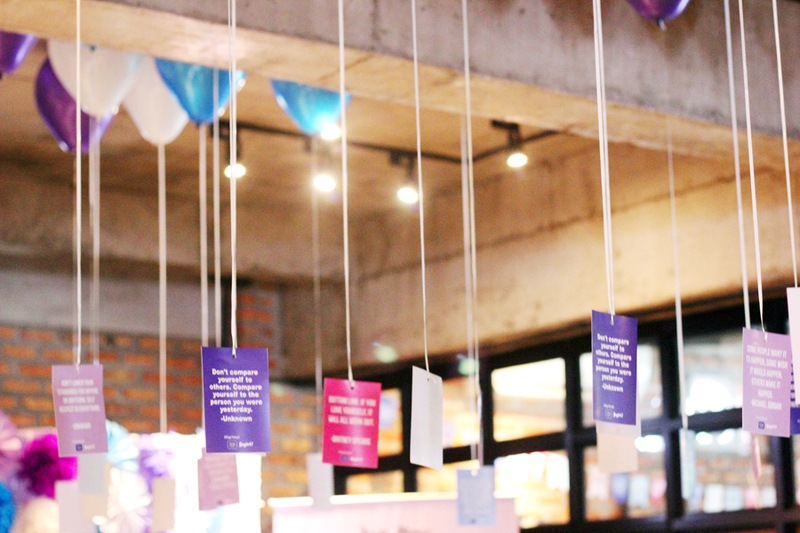 I also promised to Vetty Anggraini, Sabrina Maida, Bunga Deviani, Bernadetha Natasha, ka Ravi Agustiana, ka Yanita Sya that I will stay longer for the next visit so that I could meet them (my virtual friends) in real life. 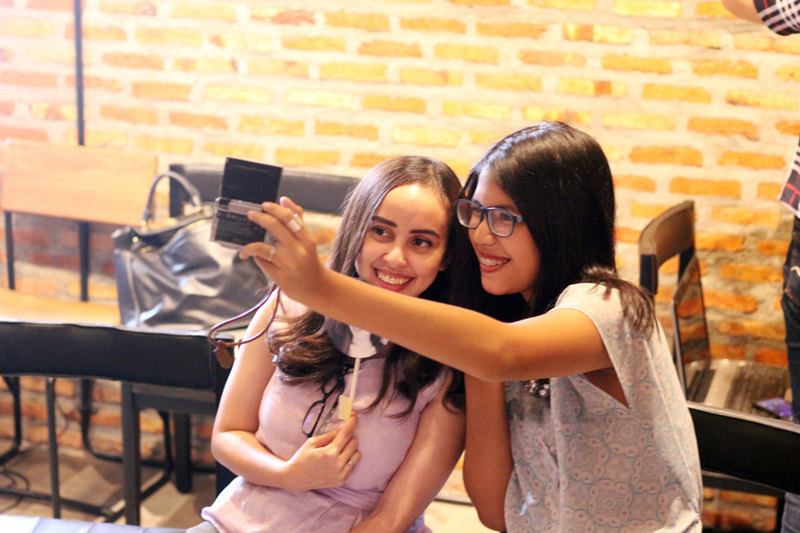 I am very happy and thankful for these two awesome and talented girls, Margareta Vania (Fashion blogger & Model) and ka Janine Intansari (Beauty vlogger & Make Up artist) who managed their time to stay up late. 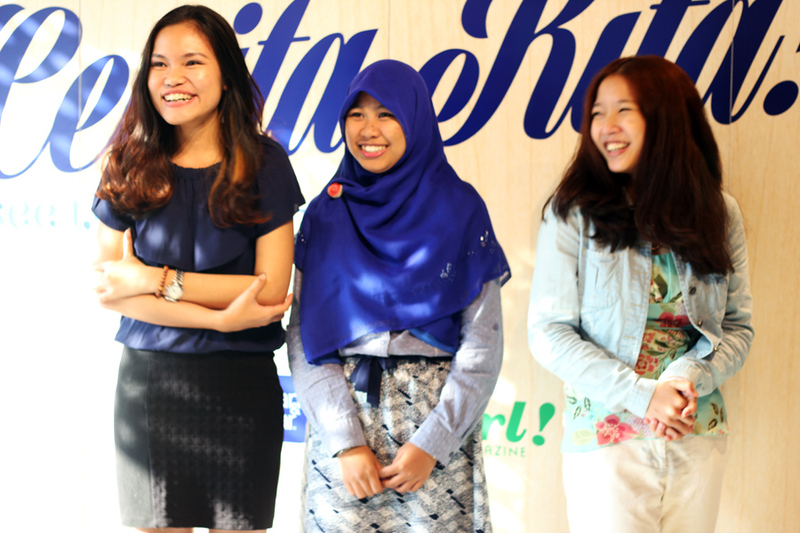 Nada, Margaret and ka Janine are one of talented fashion & digital influencers I've ever known. Actually it's not the first time I meet Margaret (the girl who wears Snapback). 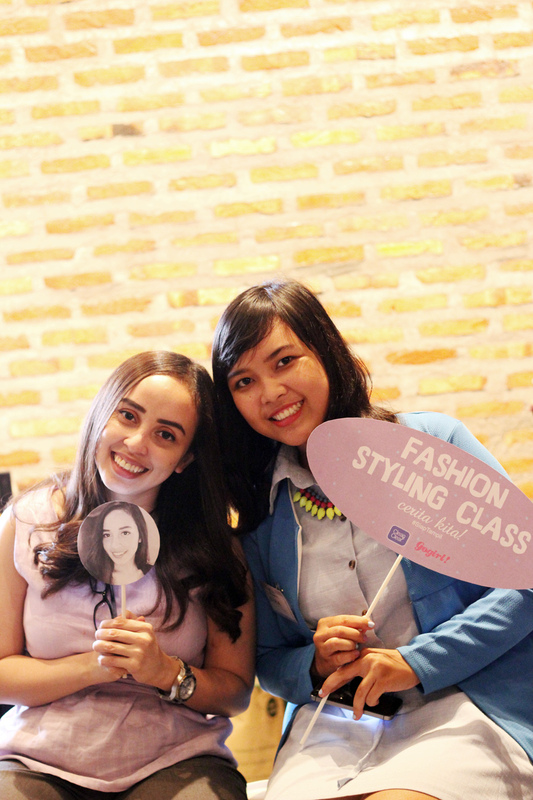 In October 2014, we had our first Meet-Up with other bloggers, fashion entrepreneur and fashion students. To these gorgeous ladies, thank you for the late night meet up, sharing sushi and our deep conversation. Wuff you to moon and back hihihi <3 Keep shining and gorgeous, let's inspire and support each other with kindness, sincerity and creativity. 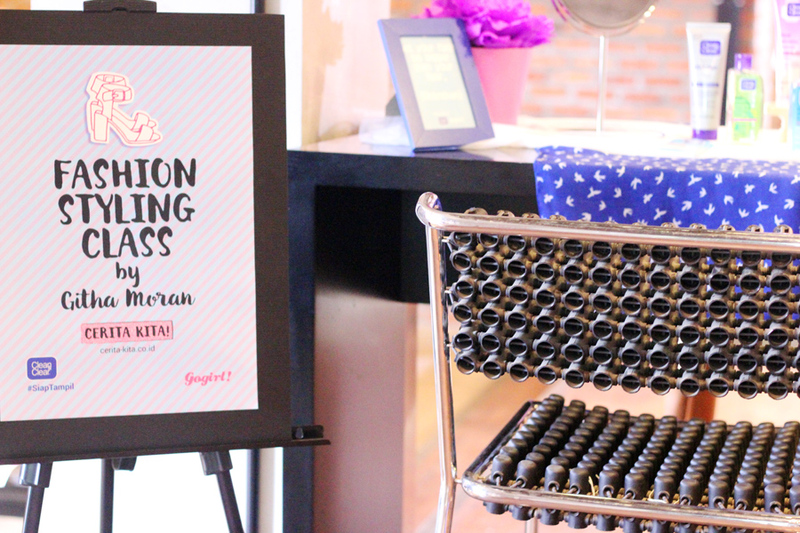 Such a great event, soooo interesting!! looks like you had amazing time! lucky you to had a chance to meet those talented people! 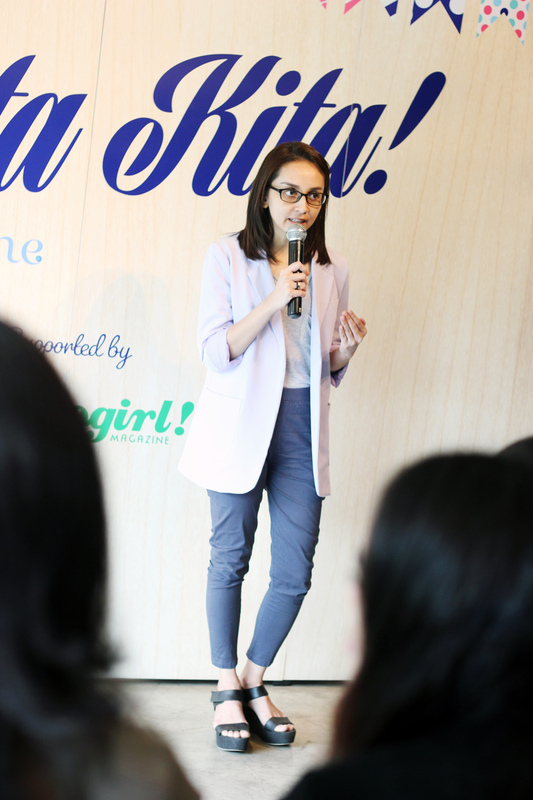 Of course, I followed you on GFC, Bloglovin and Instagram! 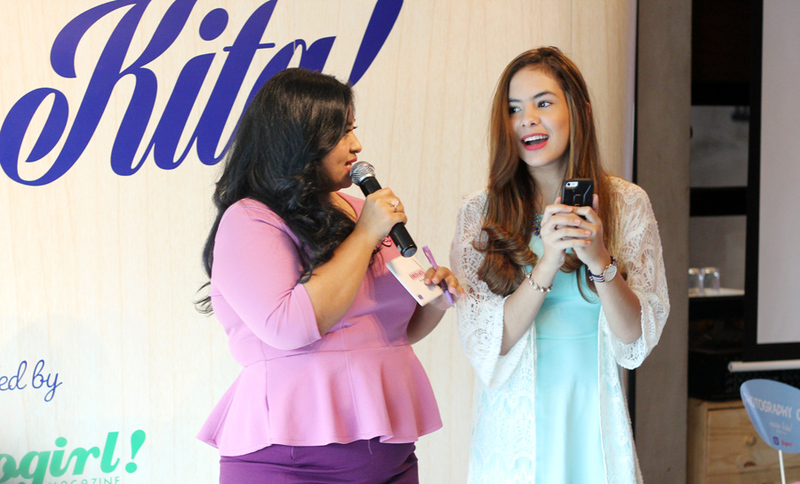 Whoa, this is the first time I see kak Janine and kak Puspita in a same frame..